From laminate to granite, we have the perfect countertop for you. Amarillo Plastic Fabricators has provided commercial and residential cabinets for over 40 years. Since the 90’s, Karran Sinks have been an industry leader when it comes to complete and seamless integration. 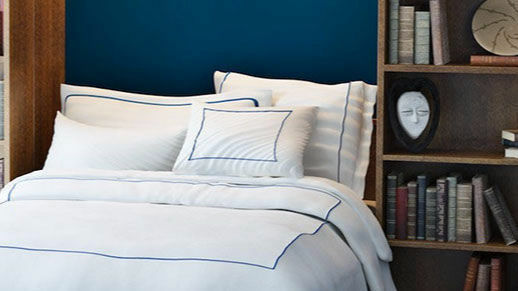 Wall beds allow rooms to serve as more than just bedrooms and offer the comfort and back support of a traditional bed. Custom designs begin with a detailed planning process that allows us to learn the needs of your remodeling project. Let us help design the kitchen that best fits your family and your environment. Design YOUR home from YOUR dreams! For more than 60 years the name Amarillo Plastic Fabricators has been synonymous with quality and service. 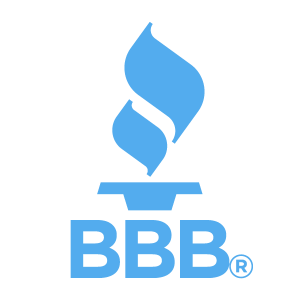 Whether you are upgrading your kitchen, bath, or business, you know that you can rely on our experience for quality workmanship, every time. "I have been associated with APF for over 25 years and have known them for their expertise and knowledge in their scope of work. Amarillo Plastic Fabricators recently installed avanza quartz in my kitchen and have been very pleased with the ease of cleaning and durability of the product. I would highly recommend APF and will use them again." For commercial installations, laminate cabinets are soaring in popularity due to ease of installation and cleaning. Laminate cabinets also boast beautiful color options and are more cost effective than other options. Custom office furniture has always been a staple of our company. As the market changes, so does our focus. New product lines are being added to our inventory every year. and with that, the options available to you become more and greater. With Amarillo Plastic Fabricators, you can rely on our experience to ensure that the product you are receiving will be perfect for you, your family, and your business. 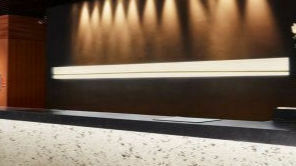 Most recently, Solid Surface has been our countertop of choice, as it features the advantages of stone without the disadvantages of natural granite. 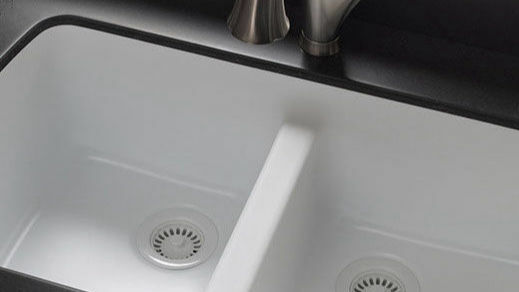 Karran Sinks have become a major competitor in the industry, due to their ability to seamlessly integrate into laminate and solid surface countertops, as well as being able to be undermounted. Sico Wall Beds are an opportunity to allow your bedroom to serve as an office as well, creating a beautiful living space that doesn't focus around a large bed occupying most of the space. The Amarillo Plastic Fabricators team welcomes you to our website. Read about our products, view reseller locations, learn about other jobs we have done and so much more.